By Arthur Edward Powell (1882 - 1969). This classic tekst has long been used as a resource book by students and scholars of astral phenomena. It's subject is the subtle body, which all human beings possess, physical in nature but invisible to ordinary eyes. Of interest to healers, body workers, and all students of esoteric lore, Powell's discussion of the anatomy of the subtle body, its energy centres and functions, is perceptive and comprehensive.
" 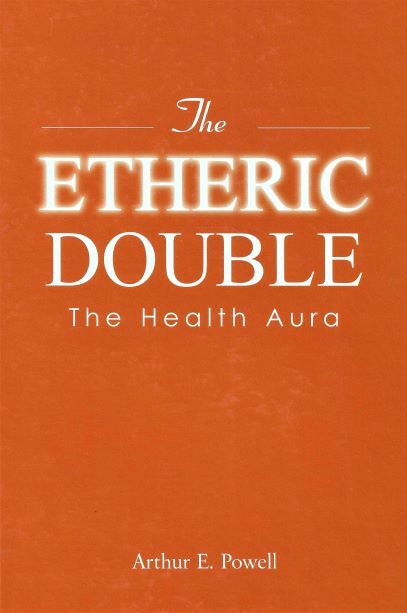 It is important to notice, that the dense body and the Etheric Double vary together as to their quality; hence one who sets himself deliberately to purify his dense body, at the same time automatically refines its etheric counterpart. 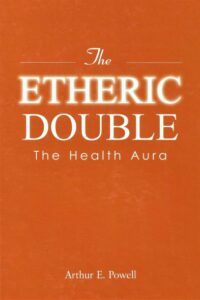 Into the composition of the Etheric Double must enter something of all the different grades of etheric matter, but the proportions may vary greatly, and are determined by several factors, such as the race, sub-race, and type of man, as well as by his individual karma. "